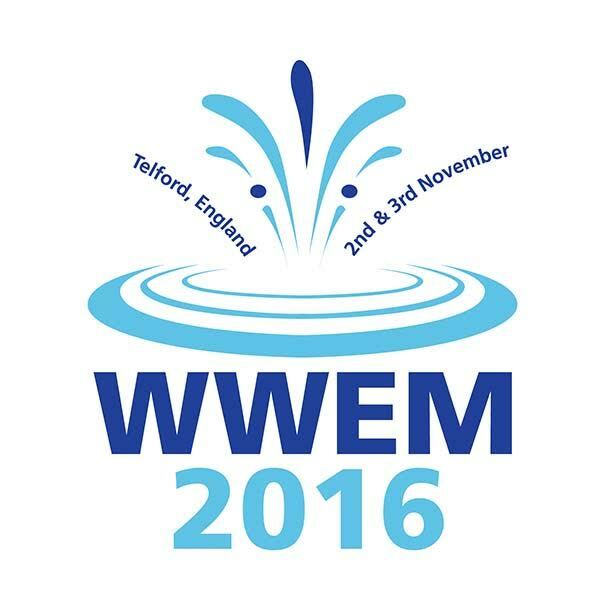 WWEM is a focused event for companies and individuals who are involved with water, wastewater and environmental monitoring. WWEM comprises of a two day conference and an exhibition of over 150 companies who provide instruments and equipment to monitor, test and analyse water or wastewater and over 80 free technical seminar sessions on applications and case studies. Our team of trained sales engineers will be showcasing some of the large number of new products we have on offer, featuring Open channel flow meters, water network M2M loggers, water quality instruments, ultrasonic and radar level sensors, ground water level data-loggers and waste water samplers. Visit us on Stand 20. 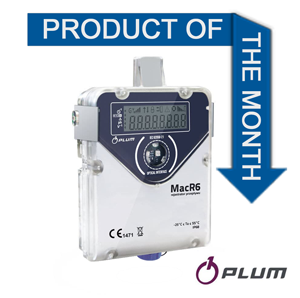 The Plum MacR6 is an intelligent readout and data logger range with built-in telemetry module offering simple installation and device configuration. MacR6 is available as a liquid or gas solution, registering flow and pressure with temperature option. When connected to the secure cloud based platform, eWebTel, the user is able to download and view all of the information from the device including historical data and graphs, allowing information to be accessed securely from any remote location 24/7. The MacR6 data logger benefits from a battery lifetime of 5-10 years dependent on settings and usage. The IP68 rated water network models record flow and pressure, while the ATEX gas flow measurement versions record P,T,Q, both available with Bluetooth local data retrieval and a choice of local or remote antenna. Our comprehensive reseller packages include attractive discount items, product training, technical support, data sheets, documentation and web-based tools. 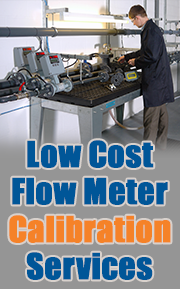 Contact us to see how we can help you provide solutions for your customer's flow measurement problems. 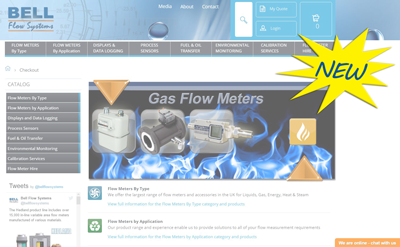 Bell Flow Systems are pleased to announce the launch of our new and improved website. We have updated our site by adding a new improved chat function, new product categories, integrated blog, newsletter archive section, latest news and technical support page. 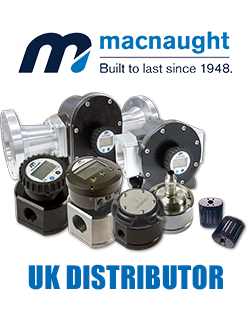 As well as continuing to supply our existing product range we have also introduced new products and services from various companies including: Aquaread water quality testing, Mainstream Measurement open channel flow meters, APG level & pressure measurement products and Eurosens fuel consumption equipment to name but a few. An environmental monitoring section has been added to our website, displaying our new portfolio of testing, sampling and logging products. 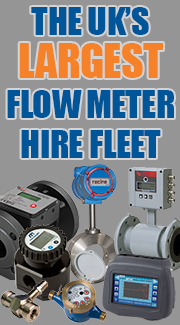 We offer a range of flow metering and monitoring equipment from well renowned suppliers from all over the world. Visit our new updated website to find out more about the products and services we provide. Aquaread manufacture a wide range of precise water quality measurement equipment that is designed for intuitive operation. They specialise in multi-parameter water quality probes and highly precise water level and temperature loggers. 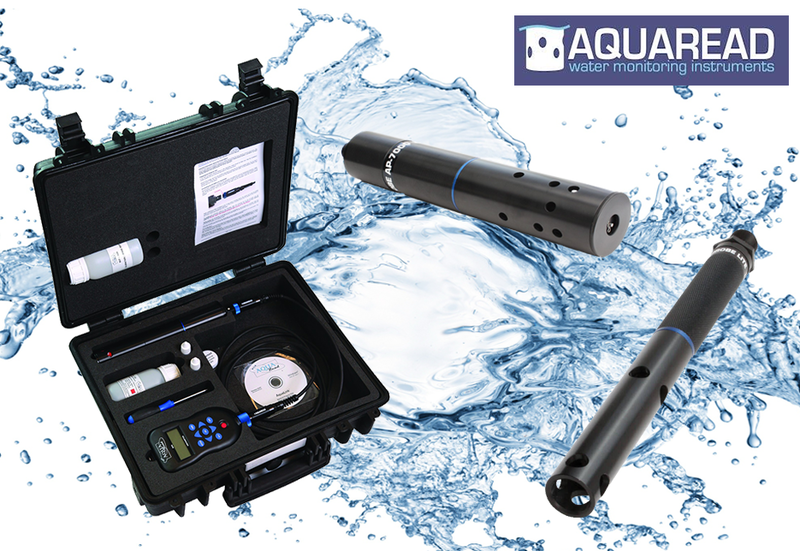 Aquaread sensors and instruments are suitable for monitoring groundwater, surface water and waste water. The portable water quality probes are suitable for handheld water quality measurement and data logging. The multi-parameter probes can be installed for short and long term continuous water quality monitoring application. Models are made from rugged materials to withstand harsh environmental conditions and all types of water. 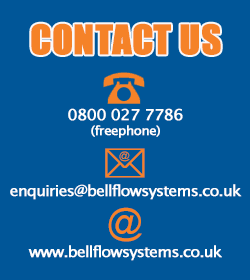 Bell Flow Systems were contracted to supply a dispensing management system to be used with water. The application called for a solution to allow registered users only, to dispense water from a large storage tank for window washing purposes and for the manager to monitor and control the amount of water they were using. We supplied a high accuracy Badger Meter Recordall water meter with pulse output connected to a Piusi MC Box fuel management system. 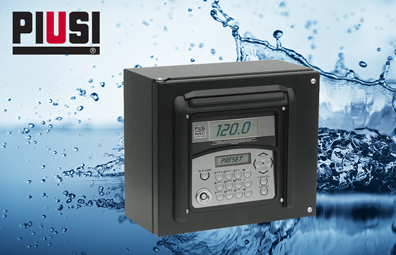 The Piusi management system allows registered users to access the system with a unique pin code or key fob to activate the pump and deliver controlled batches of water from the tank. The device is equipped with a dual display, keypad and i-button key reader. The Recordall water meter is a positive displacement meter which accurately measures the quantity of water dispensed. The MC Box can be used with the Self Service management 2.0 software which allows the manager to download data from the MC Box device to the software to view and monitor the user’s usage of water. 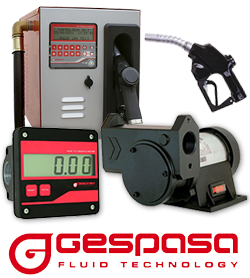 Designed for fuel management, but ideal for water ! 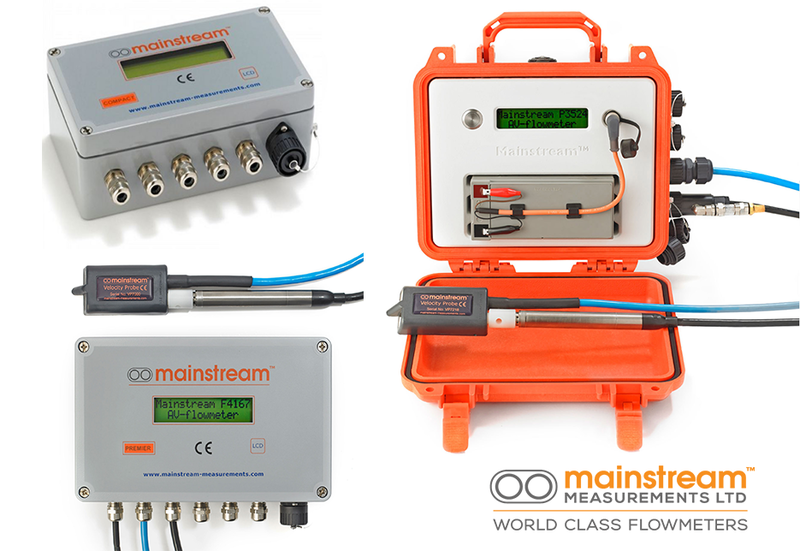 We now provide ultrasonic open channel flow meters from Mainstream Measurements Ltd. Our wide range of high quality flow monitoring and measuring equipment are highly reliable and offer rugged flow measurement solutions for harsh environments. Products available include AV-Flow Transmitter, Velocity Transmitter, Compact fixed AV-Flowmeter, Premier fixed AV-Flowmeter and the Portable AV-Flowmeter. The instruments in the range utilise the area-velocity method giving a continuous or time sample measure of flow. All models are suitable for open channel and partially full pipes applications and offer an optional GPRS output. 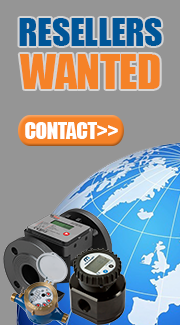 We provide solutions for both fixed and portable applications with ATEX sensors available. 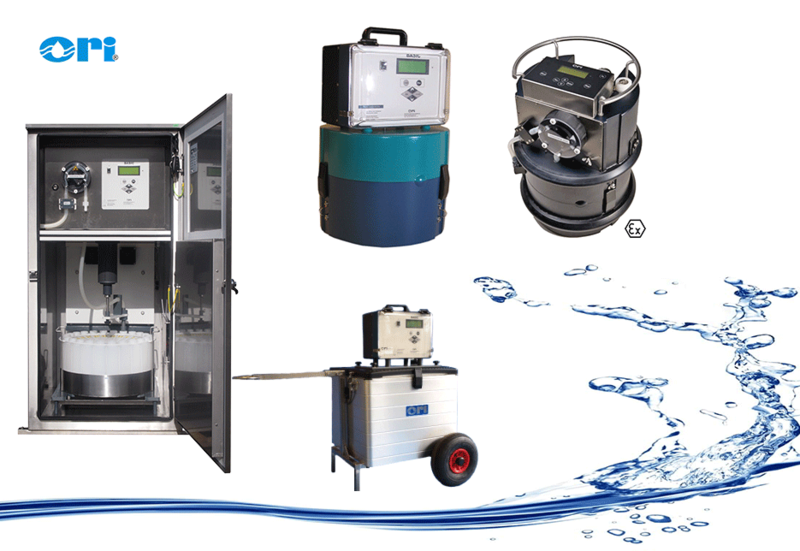 With over 70 years of experience, ORI are a well-established manufacturer in the field of water quality measurement. Key product offerings include their highly respected range of automatic water samplers with models available for portable and stationary applications including features such as ; self emptying bottles and ATEX approval. All the products manufatured by Ori have been rigorously field tested and have a long standing reputation for reliability and accuracy in the Global marketplace.